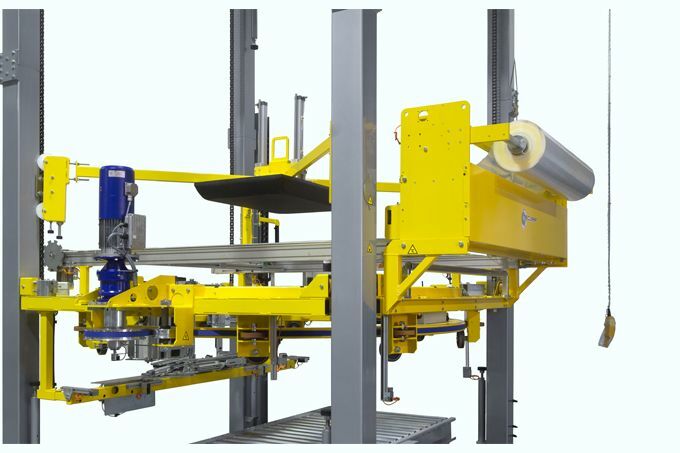 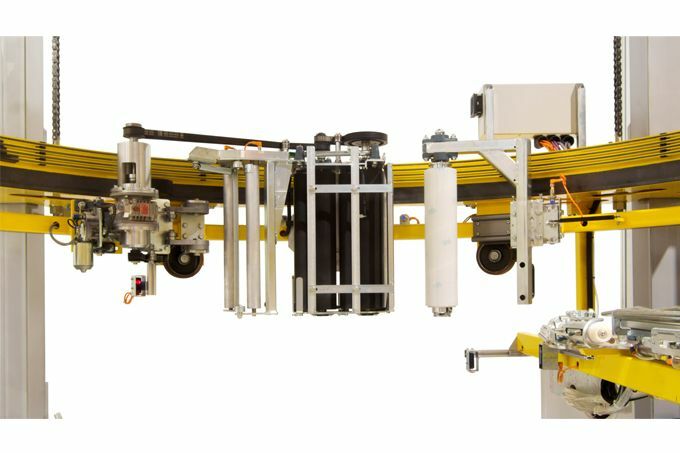 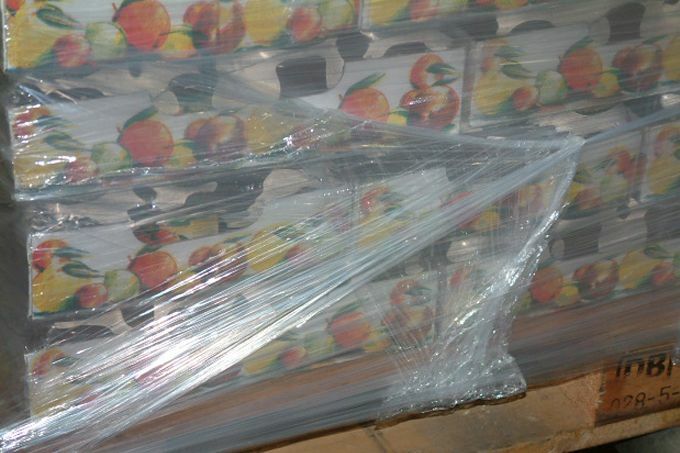 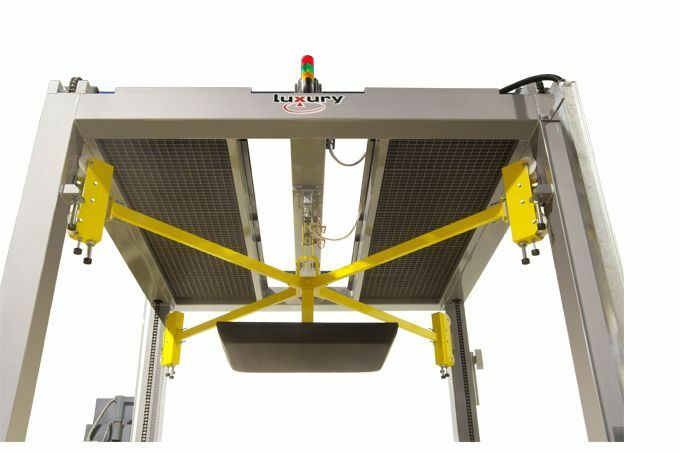 Automatic rotating ring wrapping machine for palletized loads designed to be positioned in a market segment known to be occupied by machines with rotating arm. 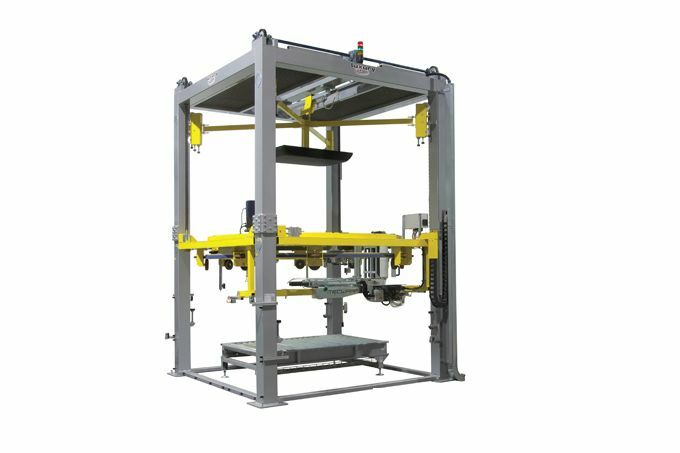 Our research has developed a machine that maintains all the characteristics of a ring type machine BOXTER ensuring the same reliability and ease of use, but at the same time responding to those customers that require medium production. 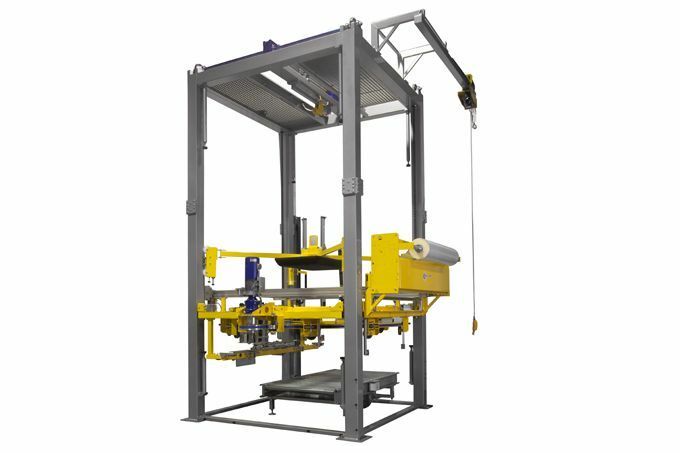 Therefore, the novelty lies in the flexibility as regards proper monitoring of consumption and ensures that potential increases in case of production.